Normalize elevated lipid levels, appetite regulation and prevent weight gain. Garcinia Cambogia – Garcinia Cambogia is a small fruit that resembles a miniature pumpkin. It is indigenous to India and parts of Asia, and an extract from its fruit and rind is hydroxycitric acid (HCA), that is shown to suppress appetite and enhance fat-burning. Hydroxy Fat Burner tablets are designed to help you lose weight and BOOST your energy levels. 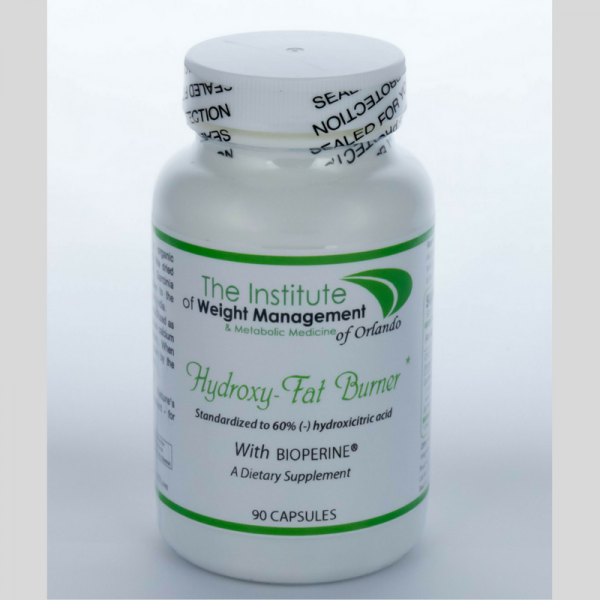 Hydroxy Fat Burner contains the highest quality herbal extracts to give you a potent fat burning mix. 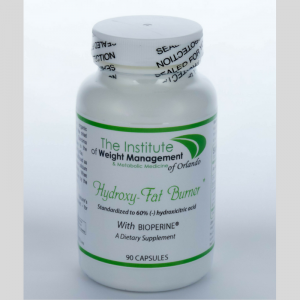 Formulated by pharmacists, Hydroxy Fat Burner includes all the active ingredients to support your weight loss. 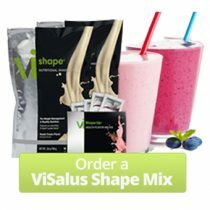 Has been studies extensively for its effects on appetite regulation, metabolizing carbohydrates and total body lipids. Double blind studies indicate those who took Hydroxycitric Acid (HCA) three times per day lost an average of 11.1 pounds per person over the other group that lost only 4.2 pounds per person. Bioperine –is a natures bioavailability enhancing Thermonutrient (thermal energy power up). 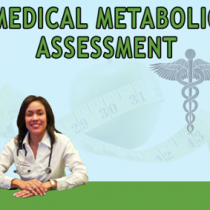 The metabolic process that generates energy at the cellular level in our body is called thermogenesis. It plays an integral role in our body’s ability to properly utilize the daily foods and nutrients we consume. It sets in motion the mechanism that leads to digestion and subsequent gastrointestinal absorption. Chromium Nicotinate –Clinical studies have proven that chromium Nicotinate is the most easily absorbed and readily retained of all the chromium’s. 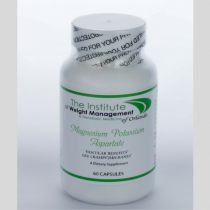 The use of biologically active chromium as a nutritional adjunct in weight control, is based on its ability to overcome insulin resistance and/or enhance the effects of insulin. As a bonus, it is also patented for lowering cholesterol.